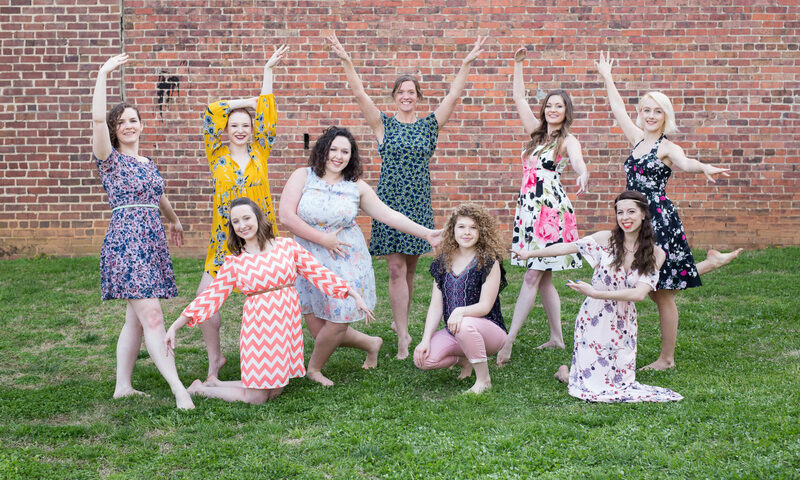 Monthly Newsletters – Dream Dance Studio Inc. 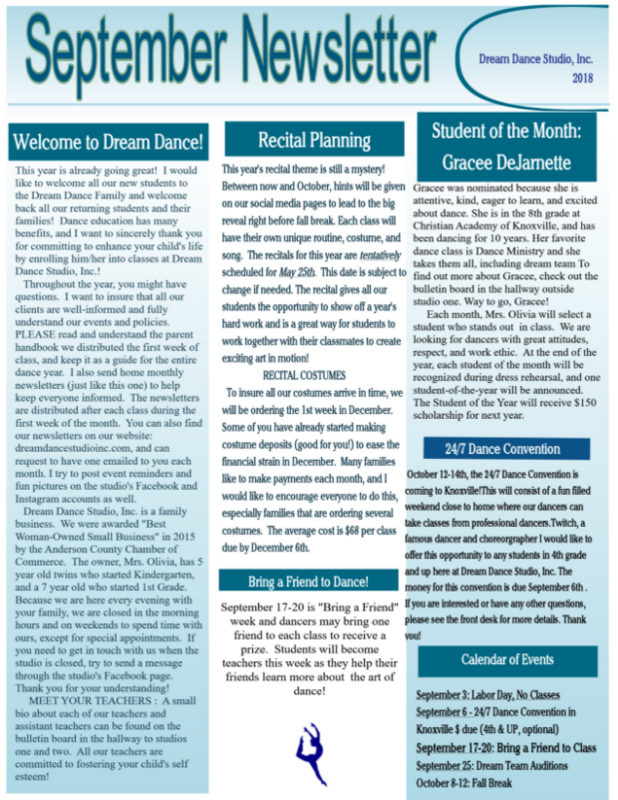 Monthly Newsletters are distributed during the first week of every month in class, here on the website, and through email. This is our way of letting you know about upcoming events and give you important reminders. 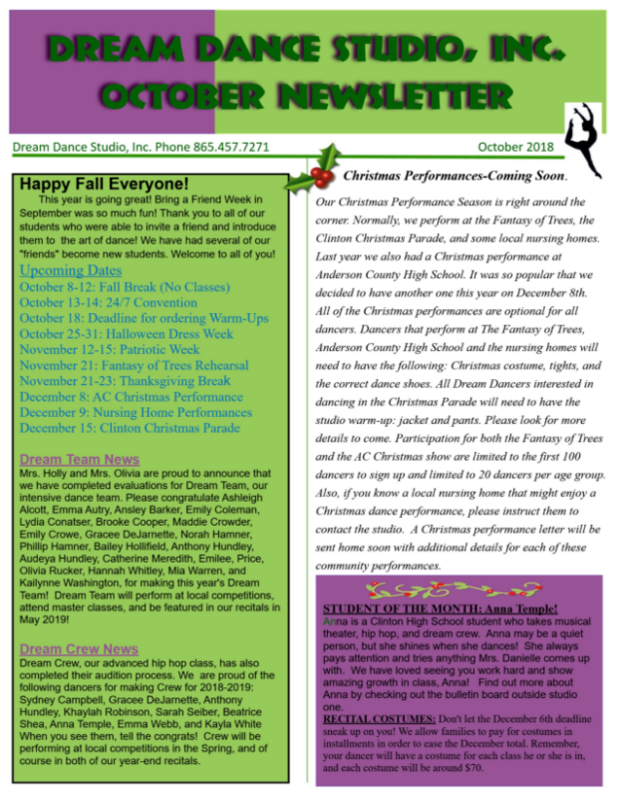 If you would like to signup to receive the newsletters via email you can do so here.